08 | November | 2014 | Coyote Moon, Inc.
BBEdit from Bare Bones Software has long been one of the leading text editing and manipulation applications for the Mac. First released in the early 90s, BBEdit has remained a sought-after tool for software developers, writers, web developers, content developers, and anyone else who has a need to create, format, clean up, or edit any type of text. I’ve used BBEdit for years for text manipulation, remote file editing, and editing system files that require elevated user levels. Sure, I could change file permissions, edit the files, and then change the permissions back to what they need to be. But BBEdit lets me perform that task automatically from within the app, a real timesaver. 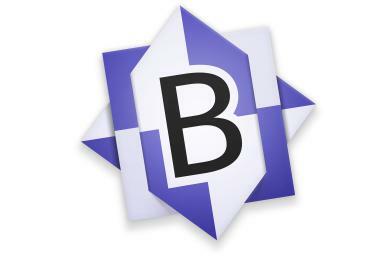 BBEdit is a do-everything text editor that has quite the following among programmers, web developers, system integrators, IT professionals, and authors who need text manipulation tools beyond what is found in word processing applications that are designed to make words look pretty on paper.